Welcome to my version of Thanksgiving. Over the next few weeks, I will be cooking all of Thanksgiving Dishes, via my Instant Pot. Today, it’s an easy recipe. 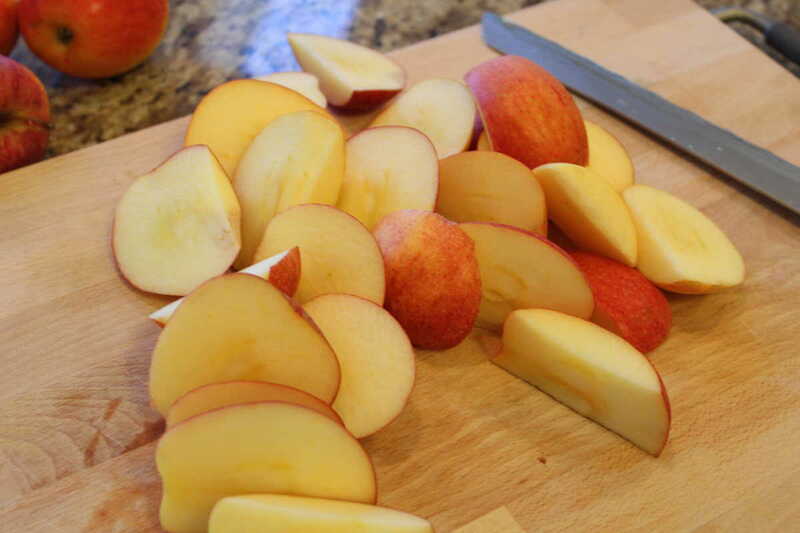 THe nice part of this recipe, is you don’t have to peel the apples. So, although it looks like a hard project, you only need a few good materials to help you along the way. First, if you are going to make this, please by a cheesecloth. 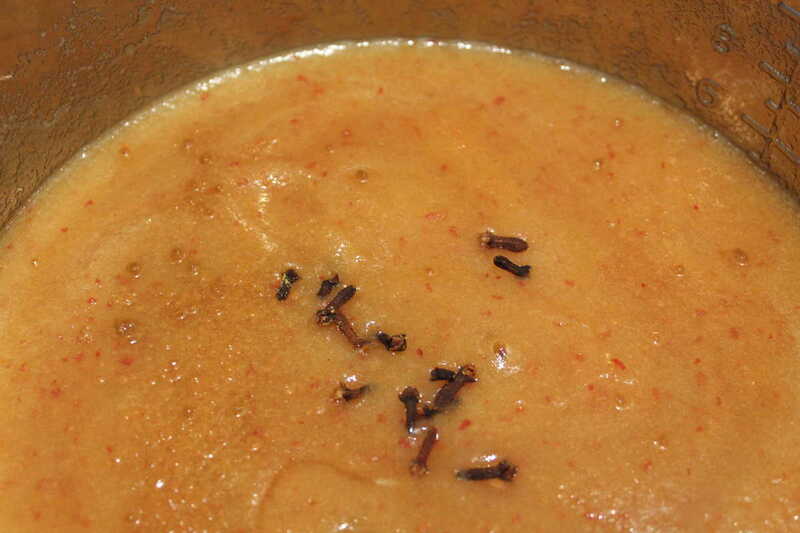 I made this recipe, twice and the first time, I didn’t have a cheesecloth, I did use a small strainer, which I thought would be good enough, it wasn’t it, was grainy and it had apple pieces left in it, and it left for a poor beverage. Then I purchased this, and it made a WORLD of difference. 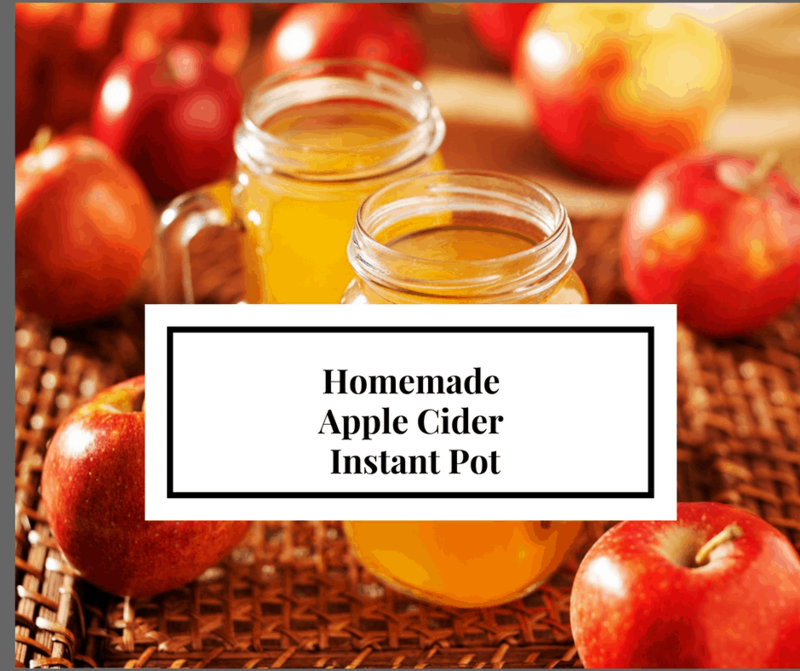 And, since the cost is relatively low $4.95, do yourself a favor and get it, because I think once, you see how easy this recipe is, you will be making it over and over again. The second thing that you need is a blender. 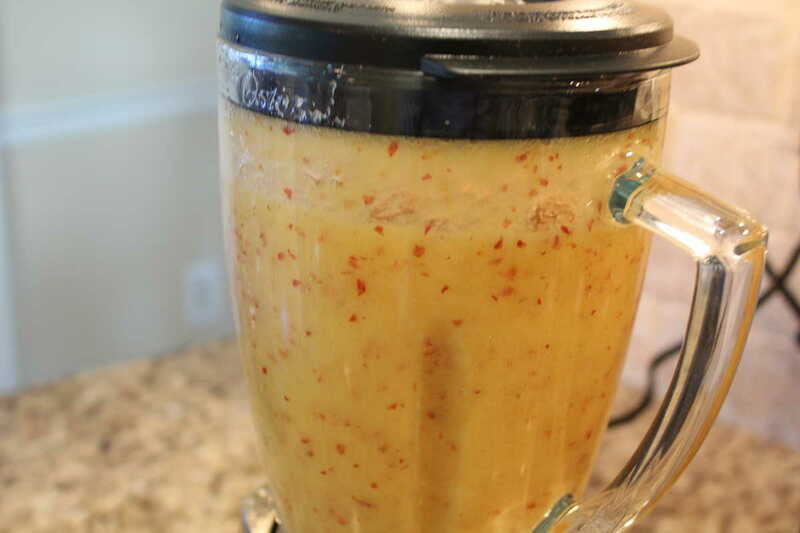 You don’t need a fancy blender, you just need a blender that does a good job blending/pureeing. 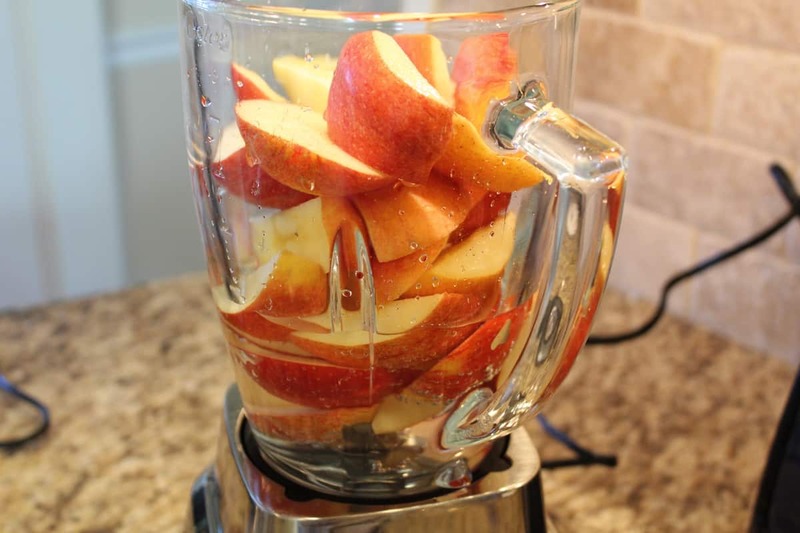 In your blender, add the apples and water, and blend until smooth. Strain through a cheesecloth, removing all of the apple bits. 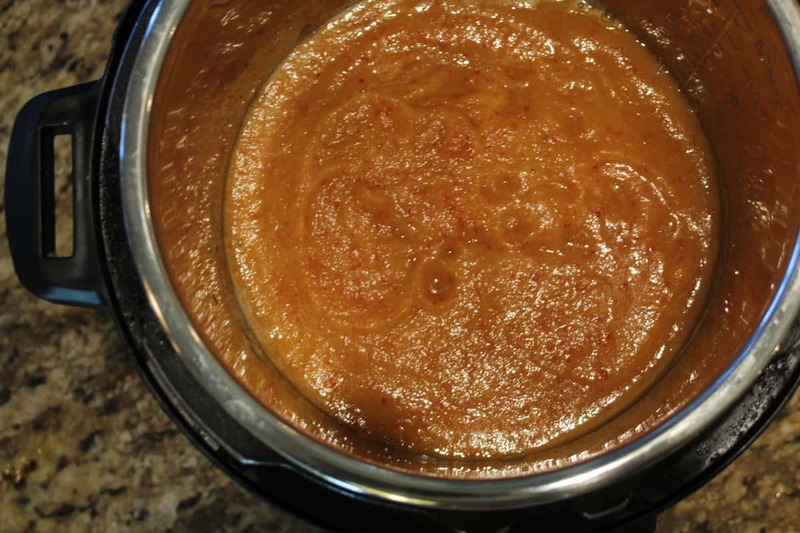 When it starts boiling, turn off the Instant Pot, then set it to manual high pressure for 10 minutes. When the timer is done, just let it naturally release. Strain the liquid, again with a cheesecloth. « NuWave Only $ 47.99 Today!